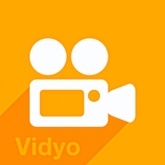 Vidyo is an app that captures your entire screen, and/or all audio on your device. It even allows you to add commentary, cut & finalize the video straight on your device, so forget about a desktop! When the video is done, you can upload it directly to YouTube or wherever else. Also, Vidyo is a pretty nice tool for the bloggers - the app lets you use video or voice, that you already have on your phone, and trim, mix & edit them into one final file. Capture your device audio (anything that comes out of the speakers) in full original quality. Capture from the Microphone, Camera or any other available media input on your device. 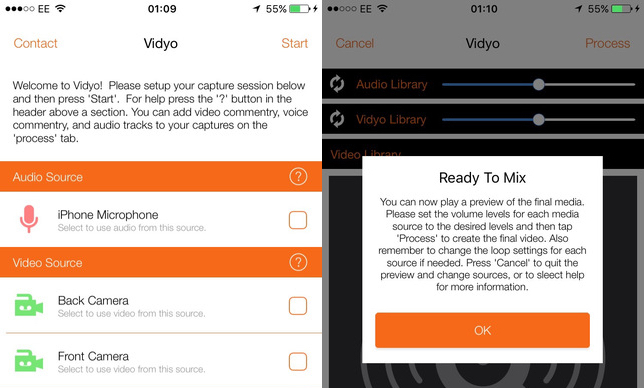 Add background music or commentary to existing videos with full control of mixing volumes. Unique new trim control to help you trim audio files with precision. Record and manage all your media files from one place. Updated at: Nov. 20, 2018, 3:09 p.m.